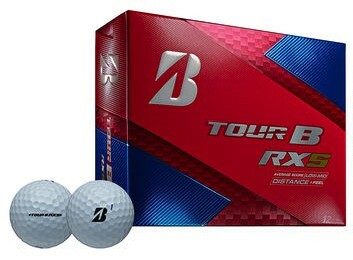 The Bridgestone Tour B Golf Ball. 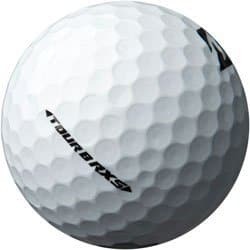 Bridgestone's NEW golf balls for in 2018. Bridgestone has clearly moved beyond the high-quality car tire market. 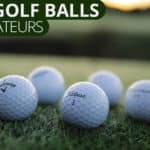 They’re officially a top contender in the premium golf ball world. Bridgestone has signed a ton of players and is looking to steal more. 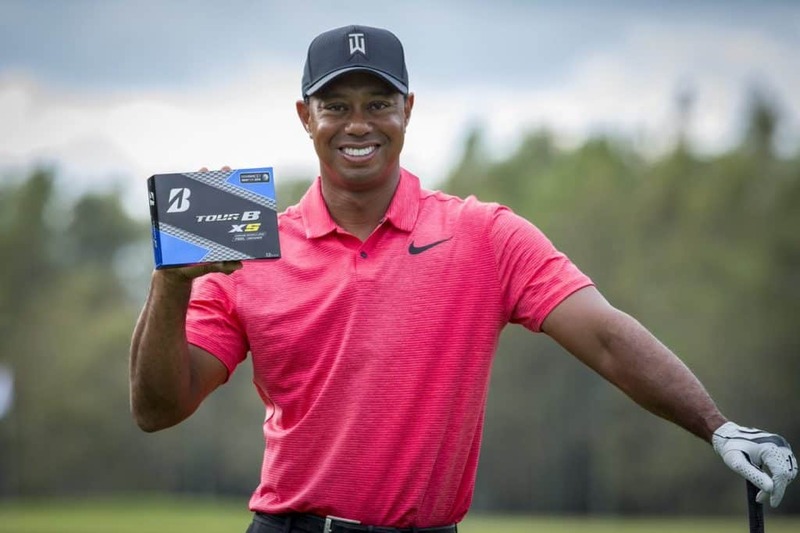 You may have noticed that Tiger Woods now plays a Bridgestone Tour B. But Tiger isn’t alone. 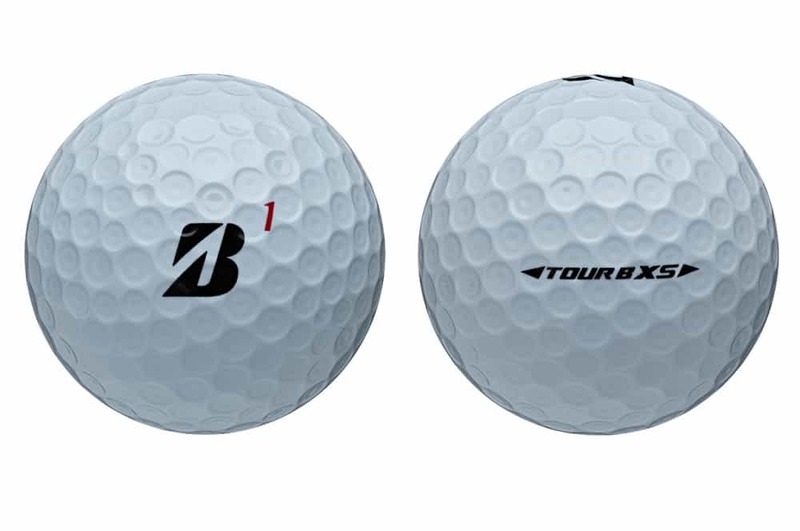 Arguably the most analytical golfer on the PGA tour (Bryson Dechambeau) plays a Bridgestone Tour B golf ball. 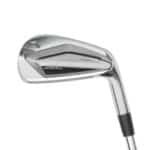 If Bryson plays a golf ball, you can rest assured that Bridgestone has extensively tested it and perfected its characteristics. 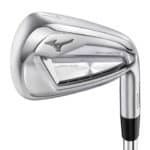 DeChambeau only plays with golf clubs and golf balls that are custom fit in every way. He also demands that they pass a rigorous testing process to eliminate any chance of an equipment-based error. To be honest, he’s a bit of a nut and is rumored to have floated golf balls in Epsom salt to ensure they have a perfect center of gravity (COG) for maximum accuracy. 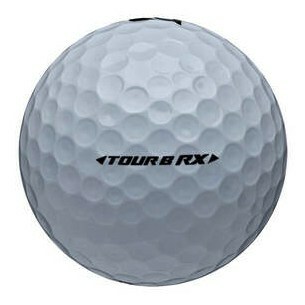 Bottom line, these golf balls pass his test, and they’ll pass yours. 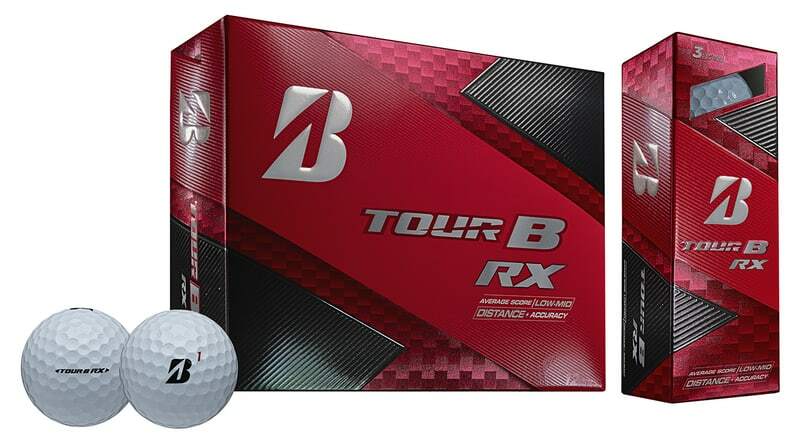 There are four different types of golf balls in Bridgestone’s new Tour B line (X, XS, RX, and RXS). 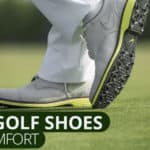 Each golf ball offers something different and is meant for a specific type of player. All of the Bridgestone Tour B golf balls are three-piece golf balls meant to modernize an older line of products. 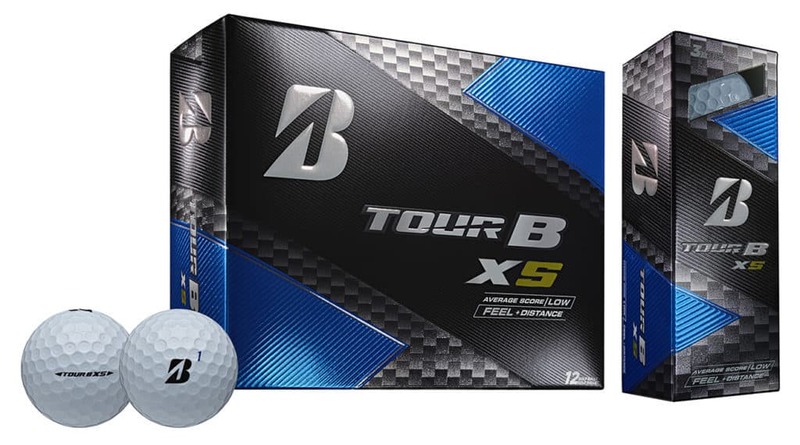 These golf balls replace Bridgestone’s Tour B300 line of golf balls and don’t disappoint. 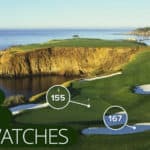 Although it’s frustrating to follow all of the latest developments in the golf ball market, it’s the one area where you really do need to pay attention each year. 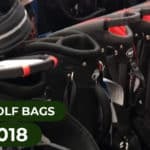 Golf ball companies make big and meaningful changes every year. With that said, let’s get into the details.